When you think of project management, your mind probably pictures someone sitting in an office with a load of Gantt charts trying to plan their next software release or product launch but it’s not just “traditional” office jobs that need effective project management – it applies to all sorts of fields and one very important one is construction. With any building project, it has its challenges, and if you’re new to it, it’s important to get some advice on how to run a construction project effectively otherwise you may fall behind, go over budget or, worse still, cause problems that may be dangerous later on. 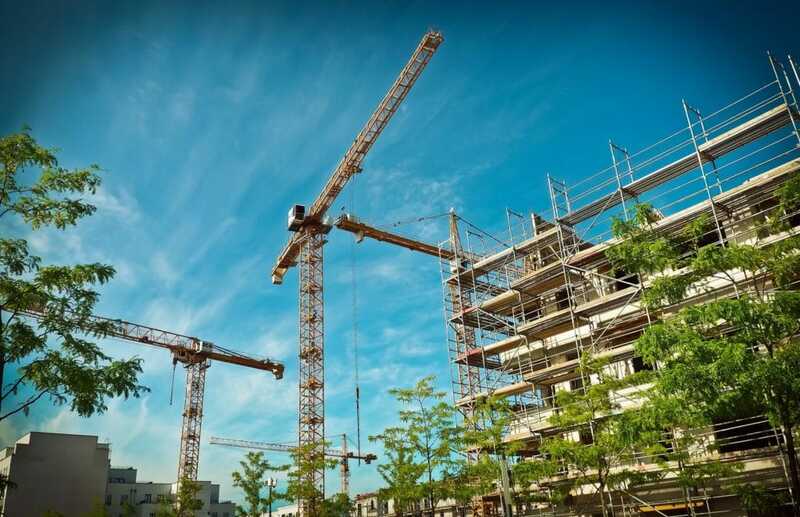 In this article we look at some pointers to help you manage your construction projects more effectively so whether you’re planning an extension or a new office read on! Goals are important in any part of life, so they should be included with any construction project. When you’ve got your budget and your desires for the project, you want a timescale set out. Setting points in the project where you want phases of the development completed and an end date for completion. If goals aren’t set, then there’s more of a likelihood that workers could mess about and the project could end up taking even longer. A CPM is essential when you’re running a project and can’t be there yourself. They’ll oversee the work, schedule worker’s timetables and make sure everything is functioning as it should. Everything should run more efficiently from start to finish and is a permanent contact onsite. With any business, communication between colleagues and clients is critical when it comes to the work. The same is said for your communication between those on site and the suppliers. Keep communication constant throughout the process and challenge anything that hasn’t met the deadline. Some things aren’t planned, so instead of immediately pointing the finger, it’s good for the working relationship to talk it through. When it comes to a big project, many people are working on it. From those laying the foundations, to the designers of the building. It’s good for you, to document everything from start to finish. It can come in handy if there are any disputes over hours or costs and it will also help with keeping to schedule. Semi-permanent buildings that are separate from the building work can be handy not only for the workers to use as a break out space. For you and the clients, it’s a great space to hold briefings to discuss the work that’s taking place. For example, a housing development would benefit from a showroom or temporary office where business can be done. Daily reports are great for keeping a detailed insight on the project, day by day. It should give you information on what’s been done as well as the weather conditions, the resources that were available and the staff onsite. This is all information that could come in useful for when justifying any delays in the project. If you want to continue running a successful business, you want to keep relationships great even after a project is finished. Pay every one of your employees and suppliers on time, and it’ll end up benefiting you well in the future. With projects like these, time and money can be easily wasted, so be aware of everything that is going on within the project and encourage the commitment to initial deadlines.